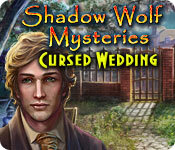 Stop a vengeful werewolf in Shadow Wolf Mysteries: Cursed Wedding! 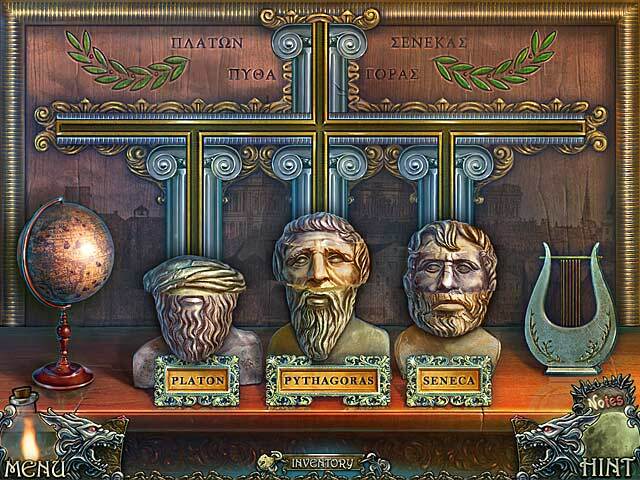 After being called to Paris to help your friend Veronica, you find yourself in the middle of a shocking mystery. 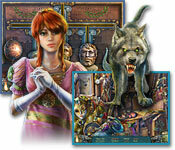 The ancient werewolf Mephistus has appeared in town seeking revenge on Veronica and her fianc just days before their wedding. 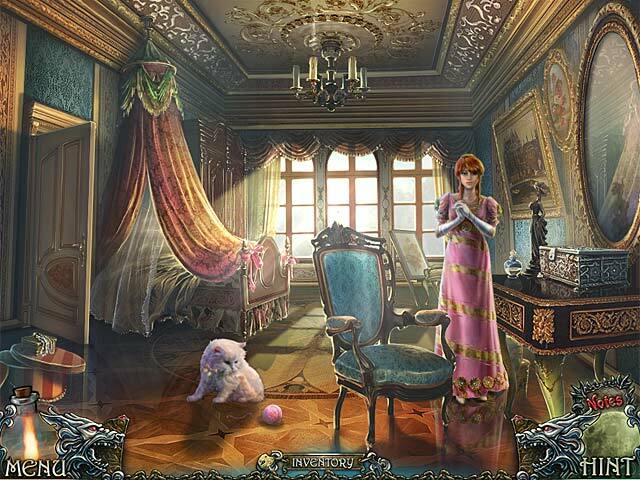 Explore the gorgeous streets of Paris as you uncover the truth behind the ancient werewolf curse in this thrilling Hidden Object game!